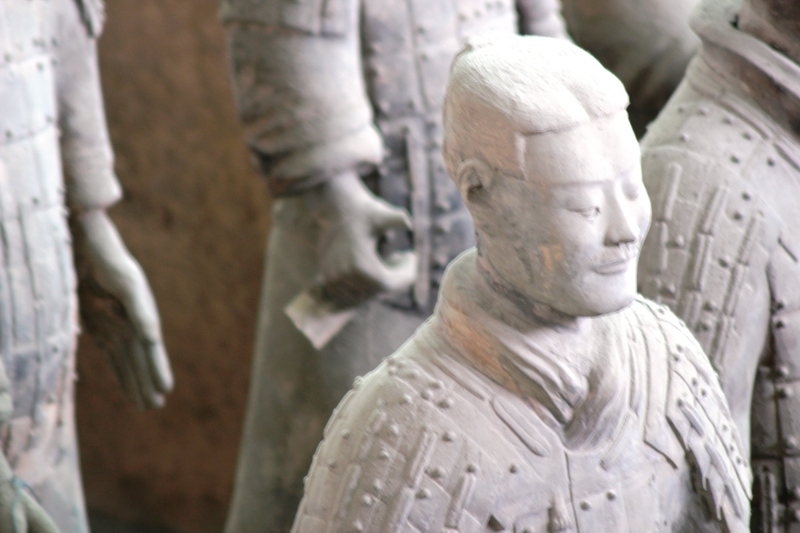 We finally made the short trip to see the amazing warriors that guard the tomb of the first emperor of China. The impressive burial site dates from around 3rd century BC and it’s estimated that there are about 8000 warriors altogether, including the ones not unearthed yet. Each and every warrior is placed and created according to its rank – the more important the person the taller he is. Every warrior is an individual with a distinct hairstyle and facial features. It’s really really remarkable to see something so ancient in its original position still standing after 2000 years. There are 3 pits where the warriors stand, the first one is the biggest that you would probably have seen photos of. The second one has a control room, where the very important generals stand and the third one is largely unexcavated. 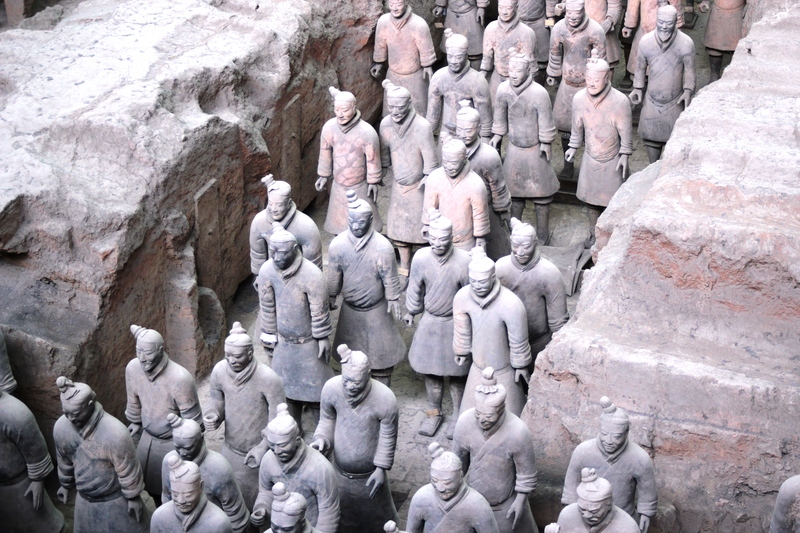 The warriors were discovered by accident by some villagers, who were digging a well. 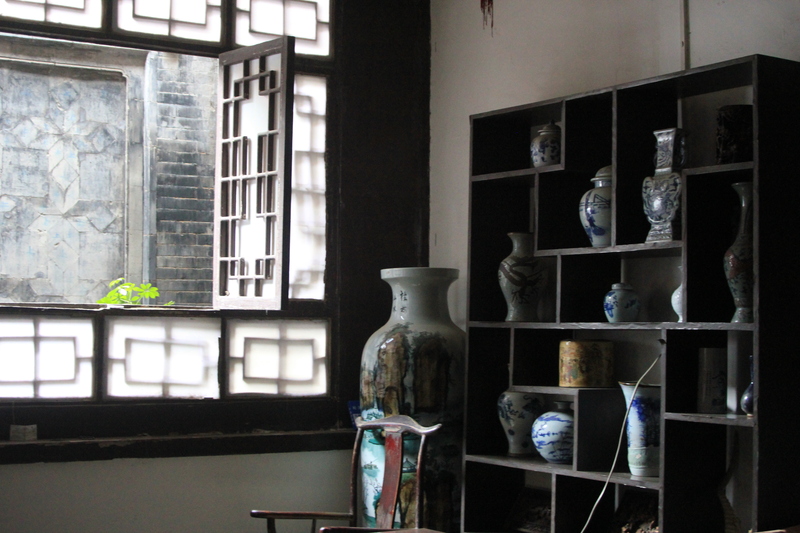 The excavating started in the 70s and is ongoing to this day. It’s truly an archaeologist’s dream. 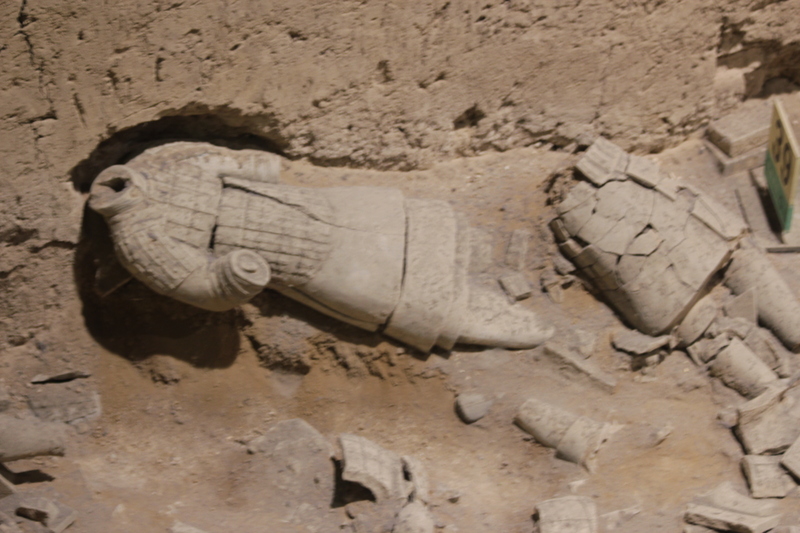 Most of the warriors were not intact at the time of the discovery and the ones we can see now have been put back together by teams and teams of experts. The warriors now proudly stand waiting for the rest of them to be put back together. 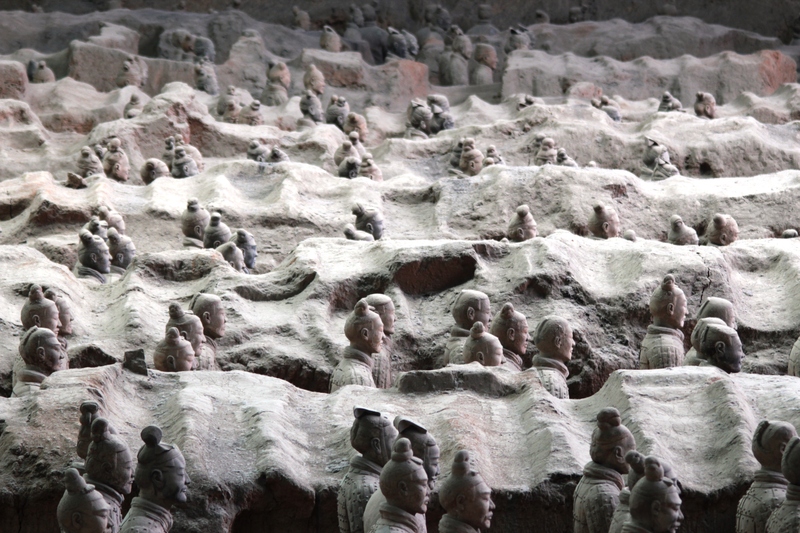 Emperor Qin’s tomb lies about 1.5 km away from the warriors that most people see. The tomb has not been excavated yet due to fears of damaging the artefacts in there and due to fear or Mercury poisoning. The legends say that after Emperor Qin had finished building the warrior pits and his own burial ground, he gave orders to create a system of Mercury rivers. In fact the Mercury levels in and around his burial mound have been found to be extremely high, so there may be truth to that story. 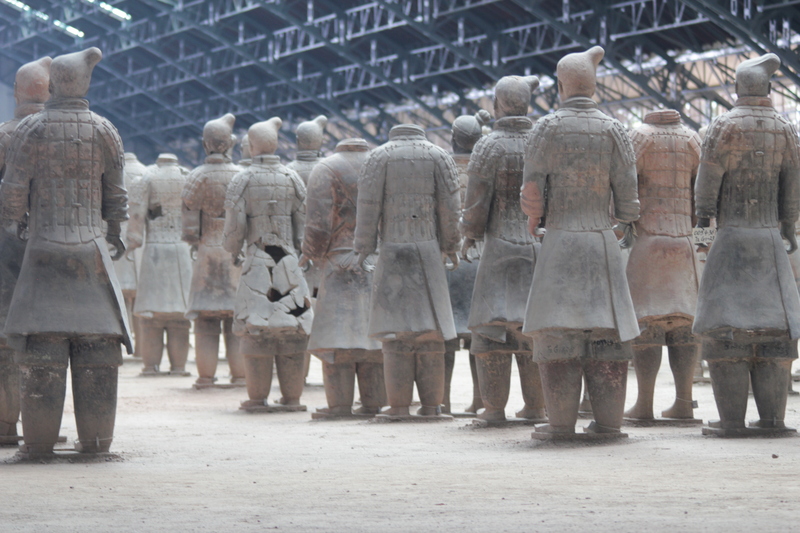 The Emperor commissioned over 700 000 workmen to construct the warriors. A lot of them were potters, who would usually make pipes, but I guess if the Emperor wants an army of 8000 warriors you will not say no. The warriors were made to a mould and the individual features were added afterwards. This means they are all hollow, which I think greatly contributed to the fact that most of them were very broken when first discovered. After construction, a lot of the onsite workers were buried alive with the warriors to keep their location a secret. The Emperor also had 40 concubines buried alive with him and mountains of brass and bronze artefacts. Crazy. 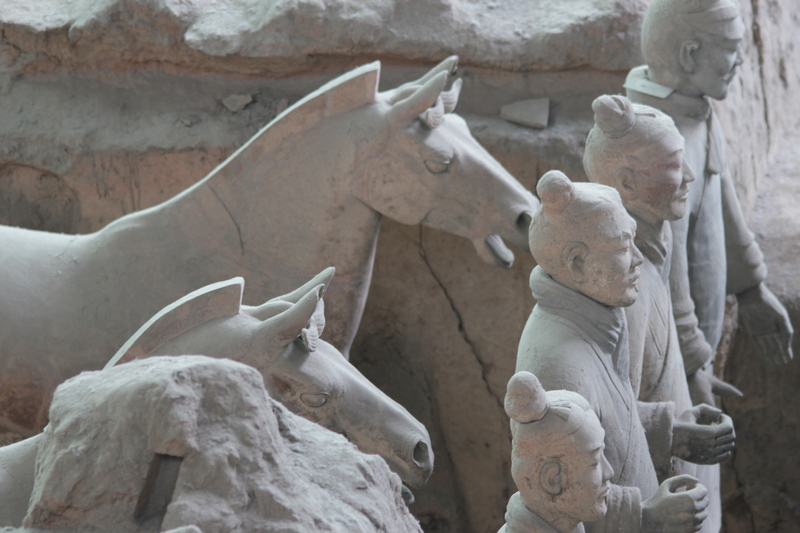 The Terracotta Army is one of the biggest tourist destinations in China and number one in Xi’an. 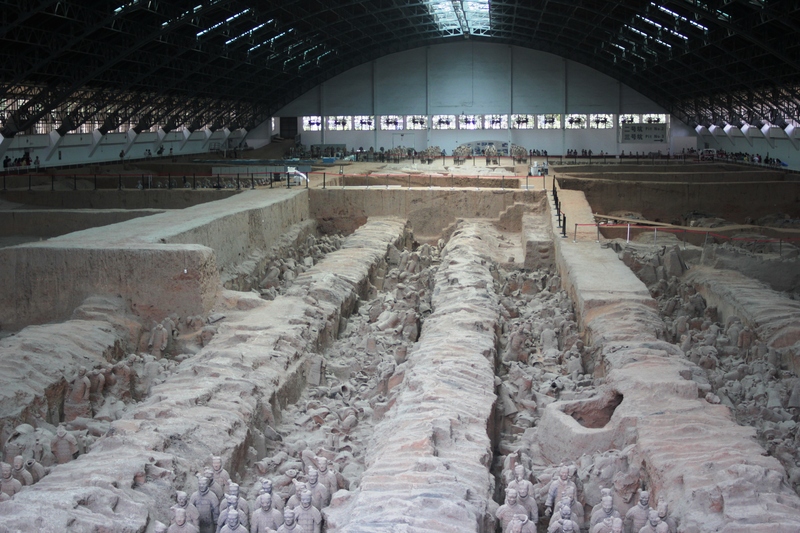 The Chinese Government realised this very early and has built a big concrete park around the warriors’ pits. 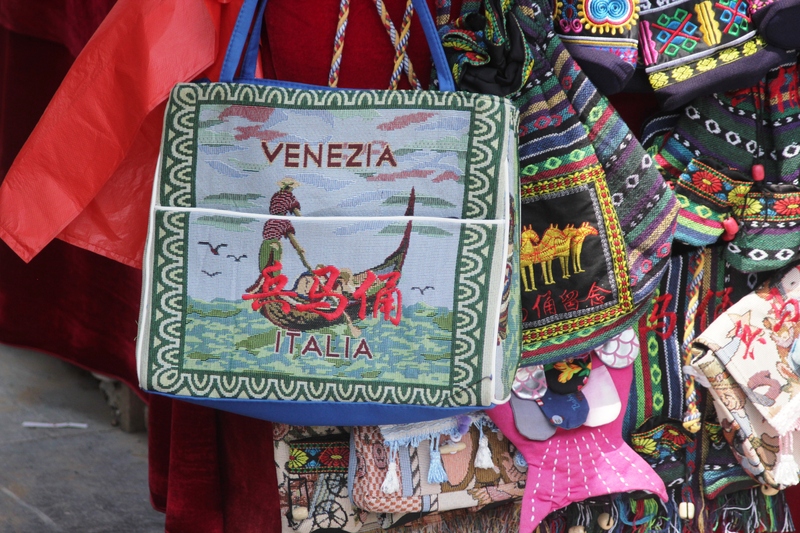 They sell the usual tourist souvenirs – swords, mini warrior figurines, silk, calligraphy, fur (weird), bags that say ‘Venezia’ on them etc etc. I think it’s a shame to make such an amazing historical object into something you have to ‘sell’ so hard to attract people to. 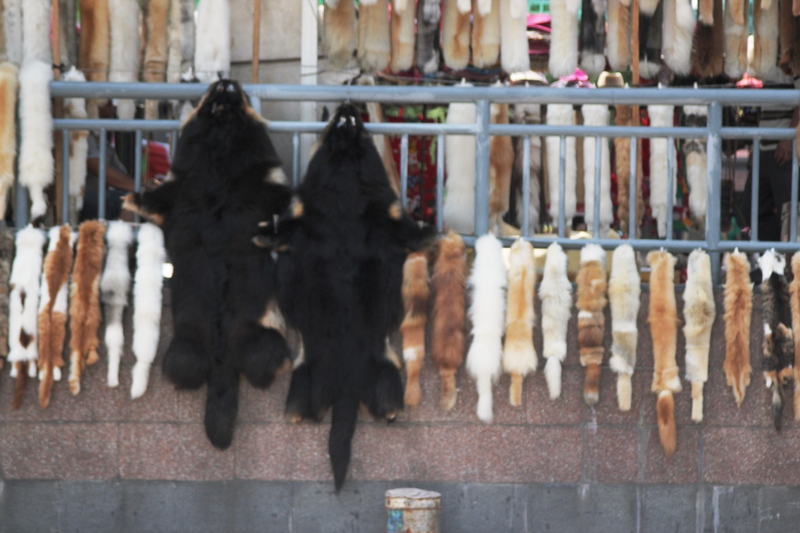 But they have to get back the cost of unearthing it somehow and this sort of thing appeals to a lot of Chinese and foreign tourists. Interestingly, we spent half an hour following a sign for an ATM only to find out it had not been built yet. This happens a lot in China – signs get put up before the actual thing is built. It is so hot in this town. There is nowhere to go to cool down but to places with air conditioning. They could really use a beach. I am sweaty every morning when I get to work and then I get cold at work because of the air conditioning. Chinese women, however, walk around wearing umbrellas to keep themselves from getting a tan and looking like a farmer, which, of course, would be terrible. Most young Chinese girls don’t wear a lot. It’s quite a contrast looking at a woman my age and her mum together – clearly from very different eras. Sure, the contrast exists world over, but I feel it’s especially emphasised here. Their mums would be from the time when dark colours and unisex style dress would be encouraged for women, whereas the younger generation has access to so many Western things, which makes them want to look different. I have asked some girls why they dress in so little and they say it is to stand out from the crowd. I often look back when I see a young woman not wearing high heels, because it is so unusual. High heels go everywhere from supermarket to climbing mountains, and once in the shower at gym. I will try to take some paparazzi pictures and show you some examples next time. The local men cool down by pulling up their shirts and showing their bellies to everyone. It’s called the Shaanxi crop top and it’s pretty hideous. I don’t want to see man bellies everywhere, but it’s inevitable. David and I went roaming around the Muslim quarter the other day and found a place where blind people give you a massage. It was a really nice experience. Less painful from that in Hong Kong and this time we had enough Chinese to tell them which part hurts. 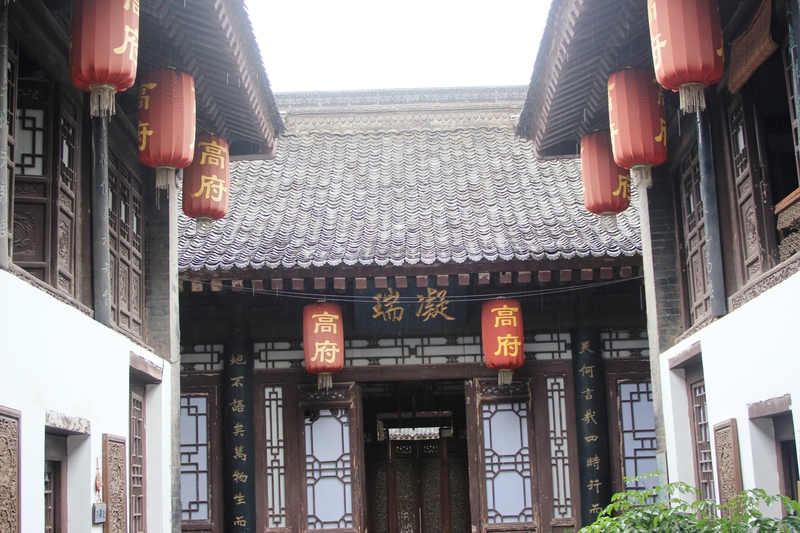 We found an old museum housed in a traditional courtyard building and had a tea ceremony there. 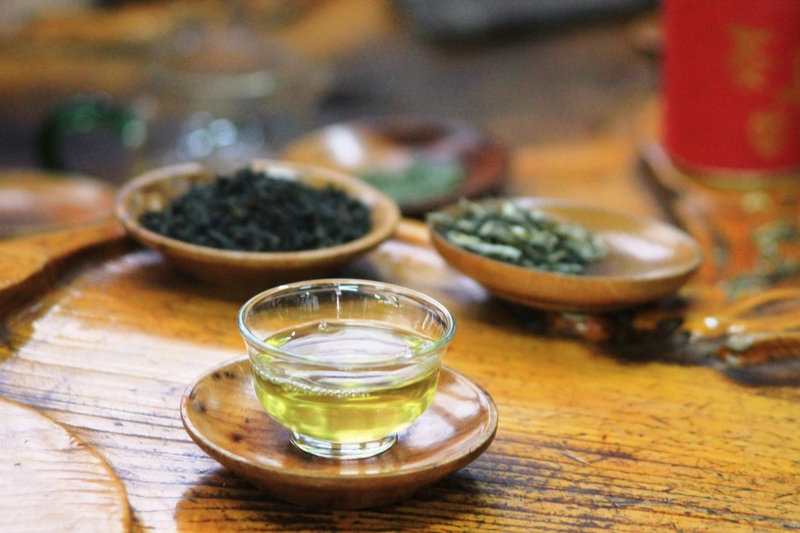 The tea was the best I’ve ever tried. 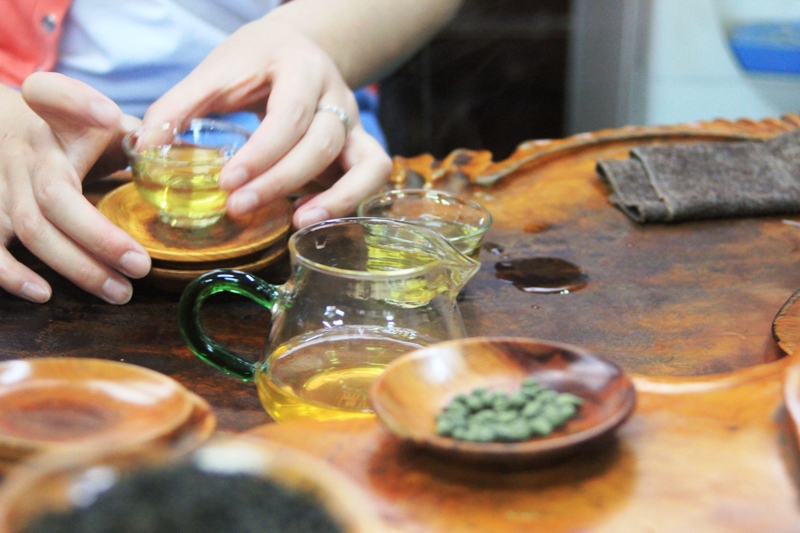 We tried three different types – jasmine, oolong and ginseng. They sweeten the tea with dates instead of sugar and it was so nice. I never want to put milk in my tea again. We’re planning a next holiday to Gansu province. Since we couldn’t go to Tibet due to my Estonian passport, we will go to an area where a lot of Tibetans live and which is traditionally Tibetan. We will have a three day trip on horseback, where we will stay with some nomads and help them make yak butter, yoghurt and see how they live. I hope it won’t be a tourist show, but the real thing. Work is going well and my students can now say a lot more then ‘I like bananas’. I have stopped going to the gym for now, because they refuse to switch on the air conditioning and every time I try to go there I just drown in sweat and get too tired and hot. It’s no fun running around in 40 degree heat combined with sweat, humidity and mouldy smells. China is so Chinese. This morning we saw a whole load of big boxes from a lorry fall over the road and nobody flinched. Strange things become normal and normal things become strange. I went to look for cheese this morning, but only found La Vache Qui Rit. This is sad. However, we are still enjoying this crazy place and getting to know the locals, the culture and the oddities. 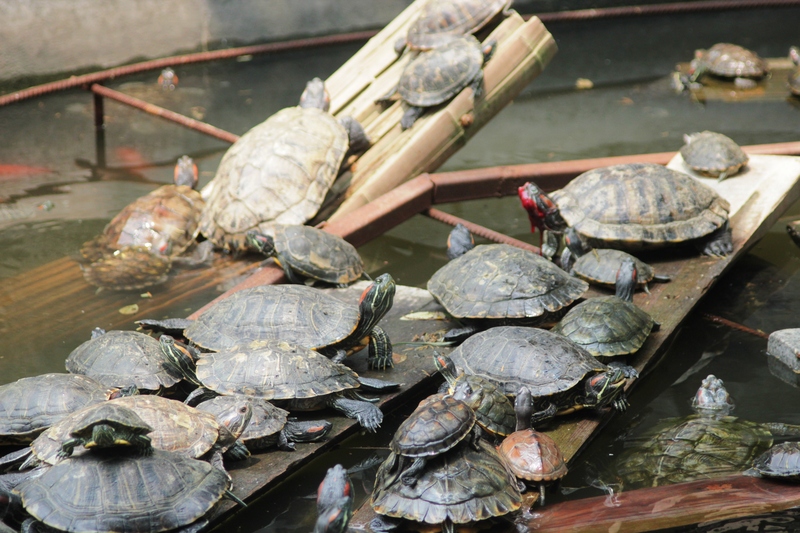 A pool full of turtles saved from restaurants by monks in a monastery next to my office. One of them is a little hurt. 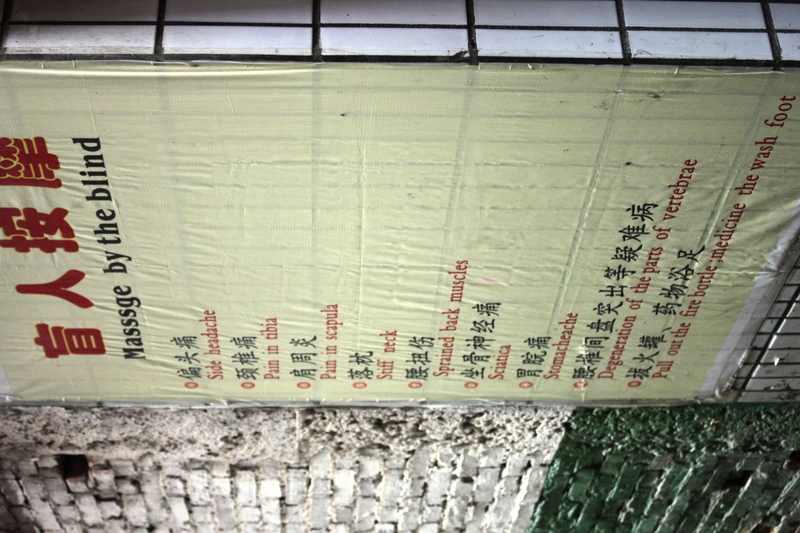 Posted in China, PlacesTagged China, Shaanxi, summer, Terracotta Army, Xi'anBookmark the permalink. Great post! Let us know what other China trips you are planning, we might come and gate crash! Sounds like you are having fun and I am very impressed by all the Chinese you are learning. You’re always welcome in Hong Kong too, plenty of beaches here! Keep it coming Kati – I’m enjoying this vicarious life! Haha, the man belly is quality!